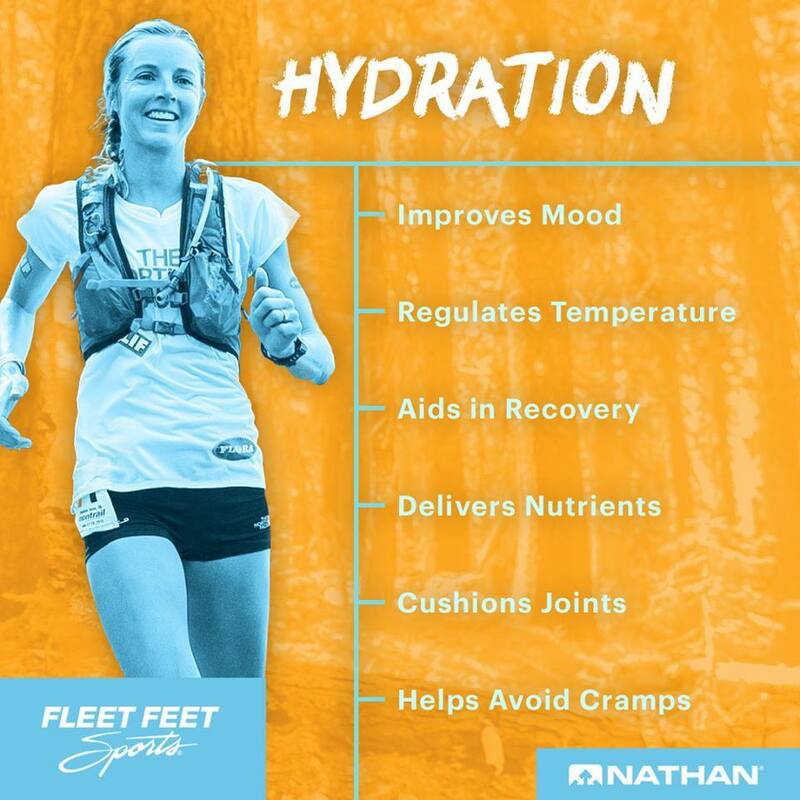 The heat is on: Stay Hydrated! Home › Latest News › The heat is on: Stay Hydrated! Click here for more tips on exercising in the heat!